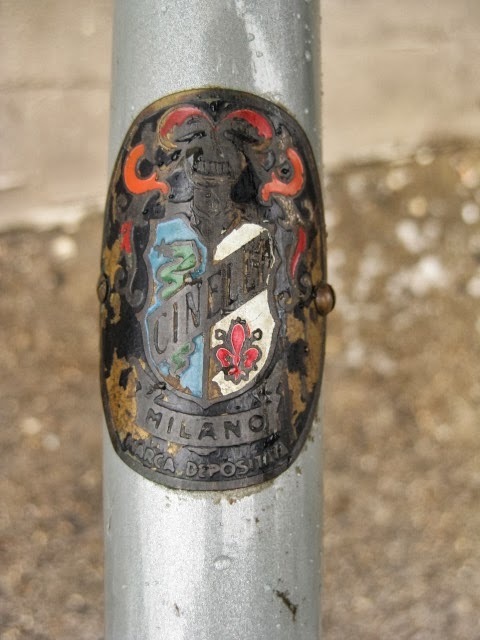 late 1960s Cinelli SC for sale. 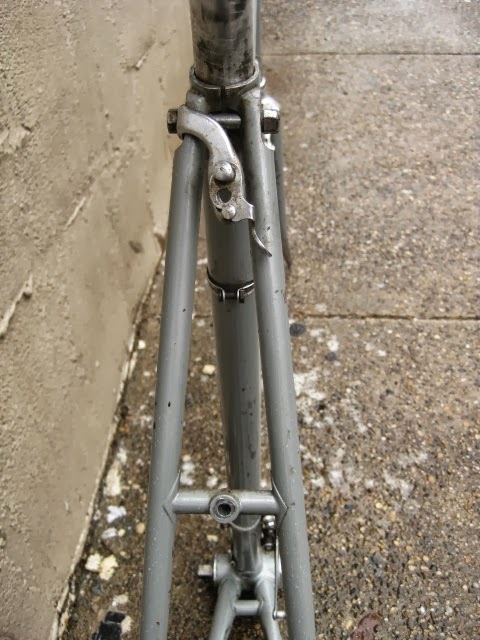 59cm center to center seattube. 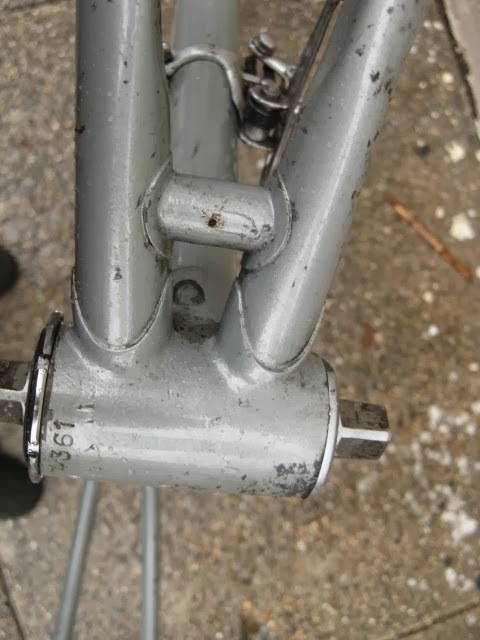 58cm top tube, center to center. 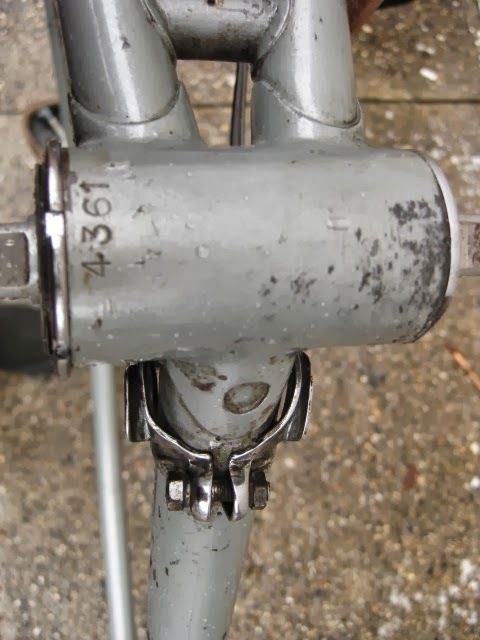 Campagnolo Record front and rear derailleur, shifters, headset, bottom bracket and 26.2mm seatpost. 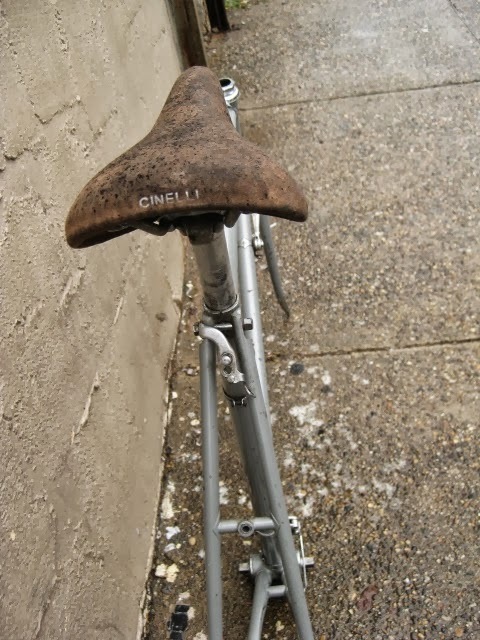 Cinelli #3 leather saddle. 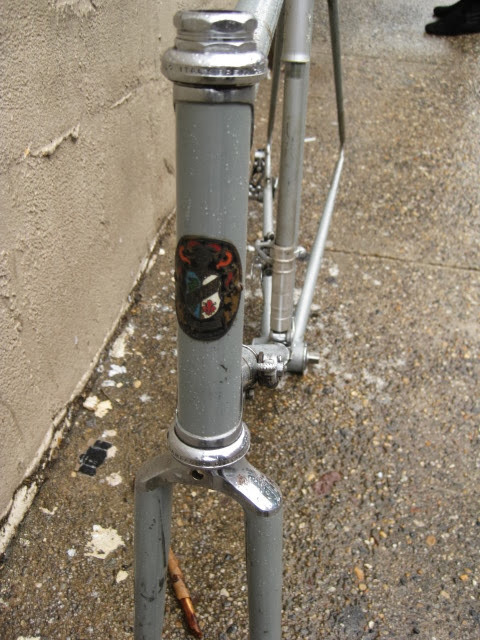 Silca pump with campagnolo pumphead, and Campagnolo pump umbrella. 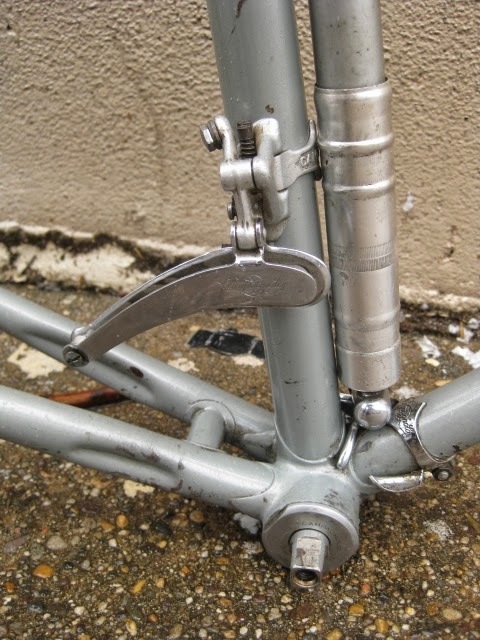 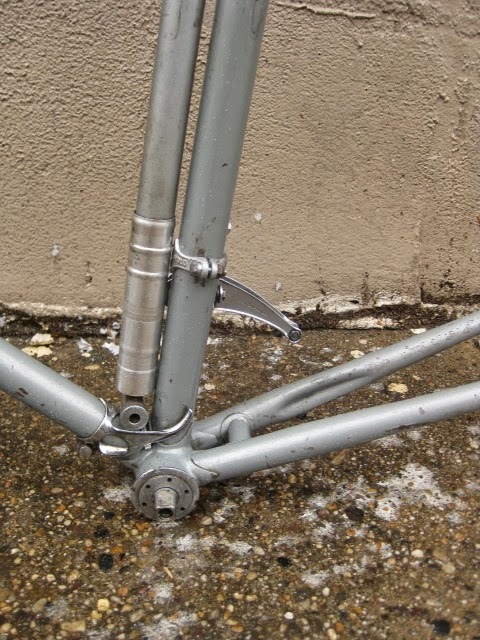 earlier seatbolt with rare hanger for universal centerpull brakes. 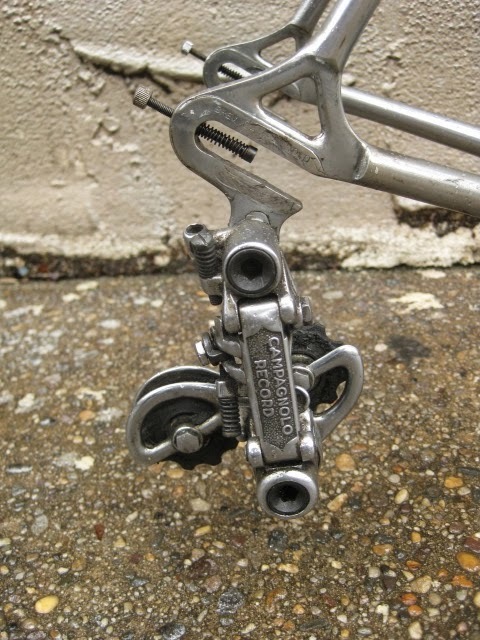 Campagnolo Record rear derailleur has replacement jockey wheels. 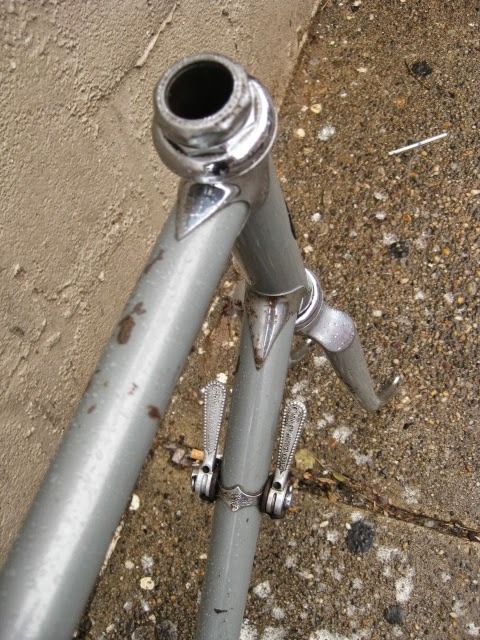 rust on some of the chrome lugs. 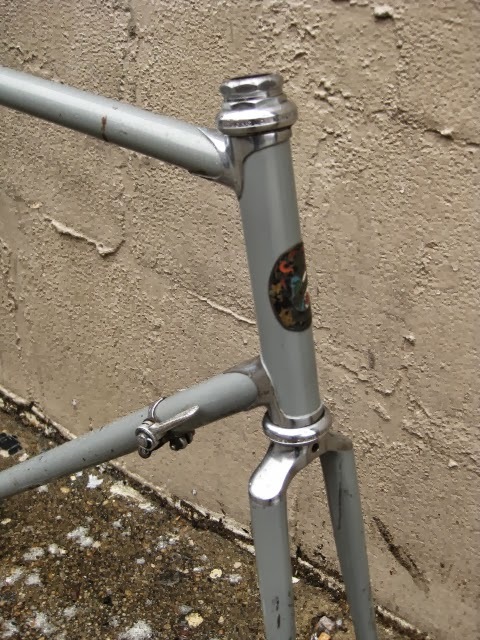 no decals. 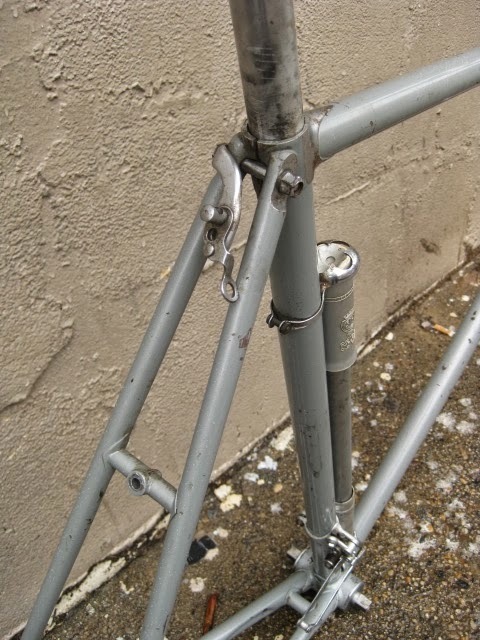 Sam Fitzsimmons has been a bicycle swap meet staple for the past 25 years. 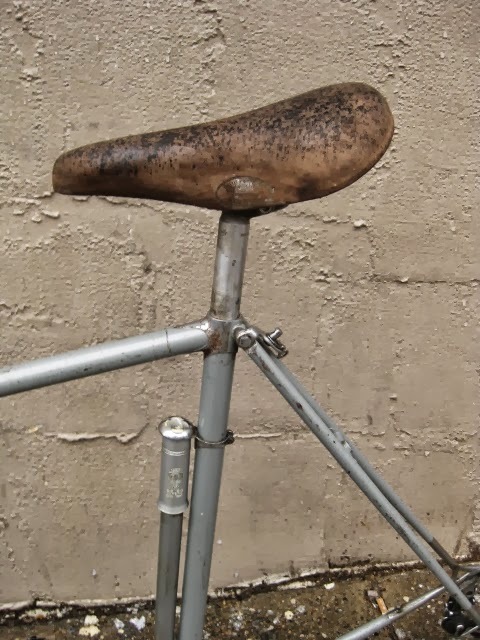 Here is is as a young one, at his farm in Maryland, a student film from 1992.